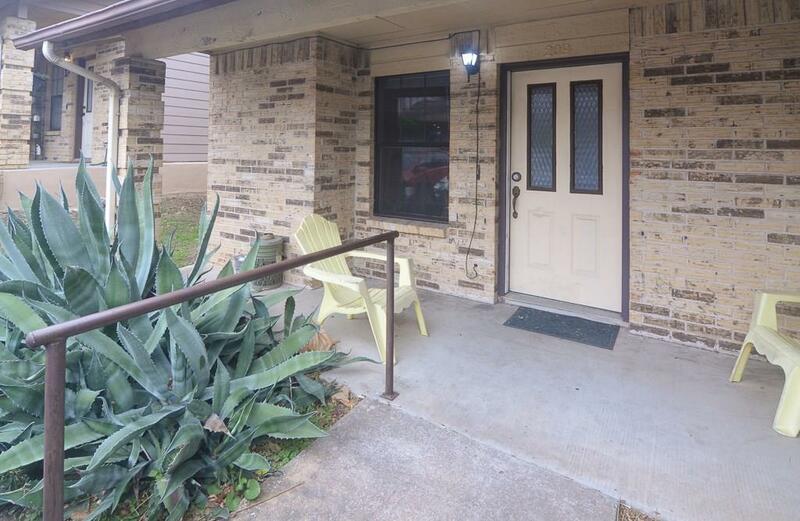 Great townhouse opportunity with easy access to Hwy 183, IH35 and Mopac. Wood floors in living room, dining room and hall, with hard tile in bath & kitchen areas. 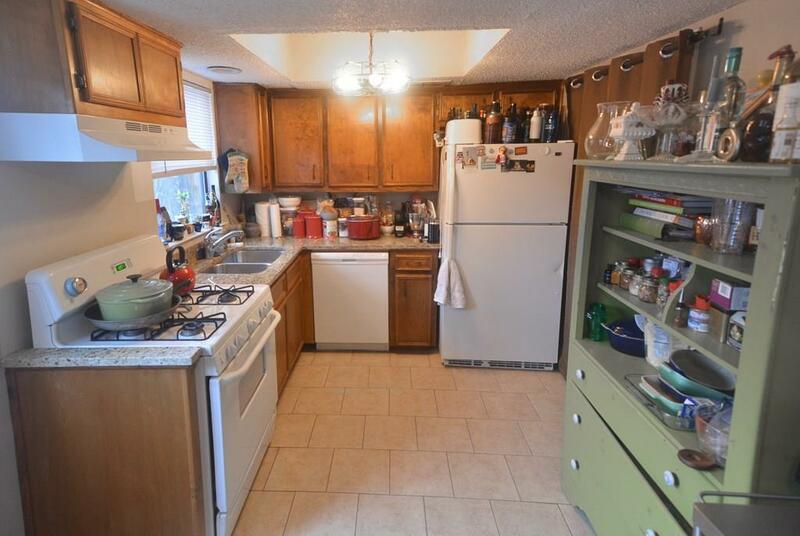 Open kitchen with lots of light and breakfast area, includes granite countertops. 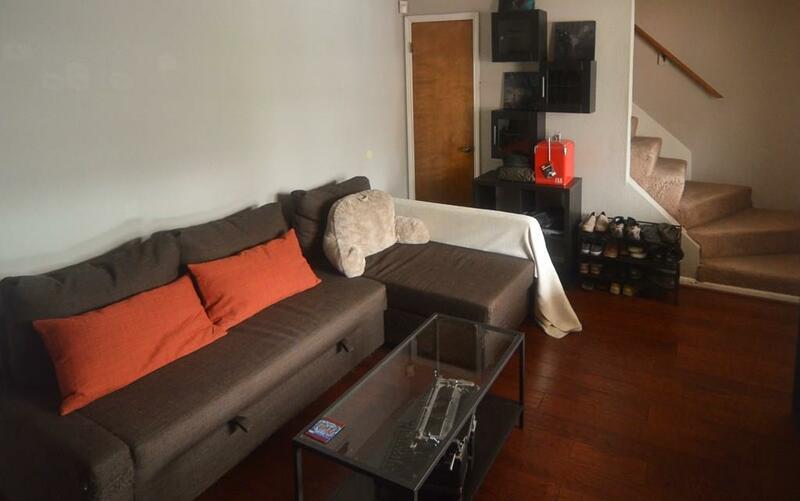 This end unit is located directly across from pool. 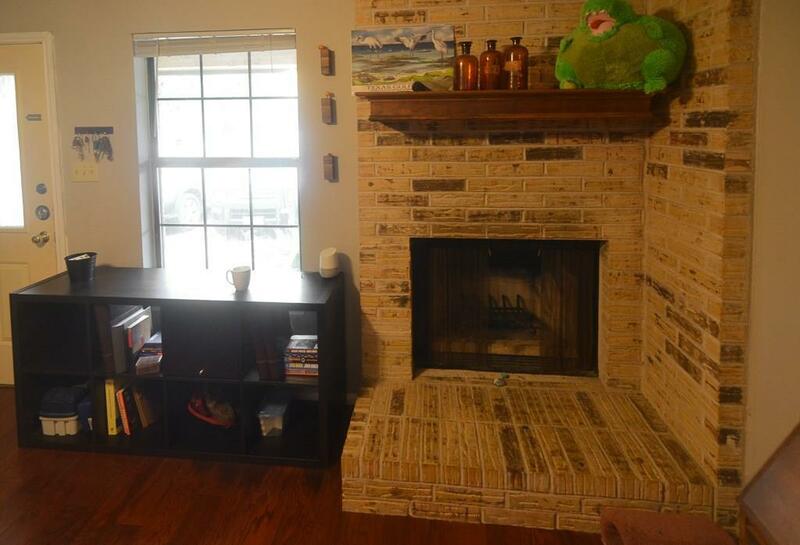 Includes back patio, great for grilling and relaxing after work. Carpet allowance being offered for $1,000. Property listed by Floyd Real Estate, L.L.C..